Construction at the University of Hull! 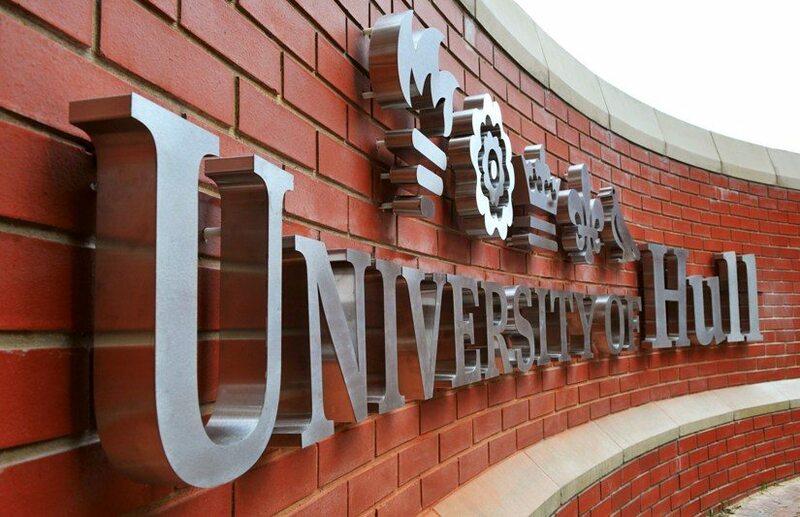 University Partnerships Programme (UPP), a PFI scheme between the various Universities and Jarvis plc to build and maintain student accommodation, has announced that it is set to deliver a new construction scheme for the University of Hull that is valued at £130 million. The organisation is now focusing on raising what it estimates to be the £80 million that will be required to actually carry out the design, construction and delivery of the scheme, which likely means they will be looking for everything from demolition contractors to help remove the old student accommodation, through to concrete frame, cladding and fit-out contractors to help design and develop the scheme. The partnership between the university and UPP will provide almost 1,500 students with rooms, allowing the institution to meet the growing demand for quality accommodation on-campus that has come as a result of the University of Hull’s growing reputation for quality academia. At the moment the scheme is subject to planning permission, but it is estimated that construction will start in May 2017, with the programme completing during 2019. Since the organisation was founded in 1998 it has ploughed £2.2 billion into universities across the United Kingdom, with this latest investment being added onto the University of Hull’s current £200 million strategy that is aimed towards providing a stellar experience for students through the creation of new structures, IT and student services. Large-scale projects like this are great news for Specialist Contractors, particularly those based in the North, and C-Link provides a platform where Specialists can easily register their interest in working on such projects. If you are a Specialist Contractor searching for projects leads, the C-Link platform has several live projects already on it with Construction Professionals looking to procure packages urgently. C-Link – Construction’s procurement revolution.